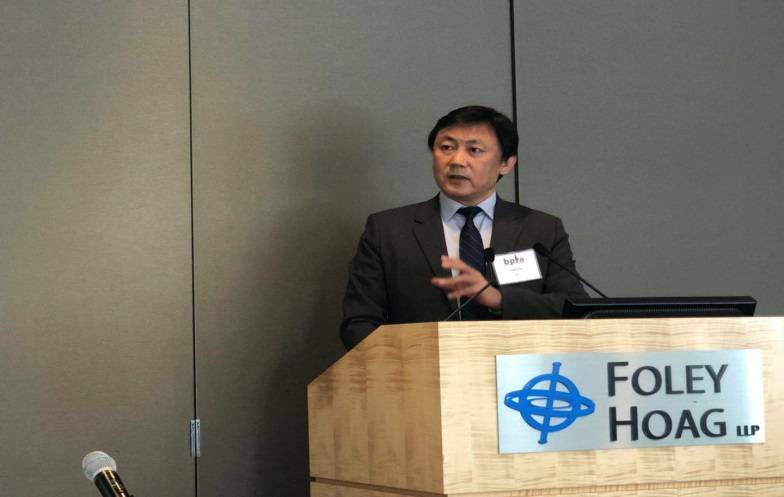 April 2, 2019, Dr. Luke Zuo and Mr. Jonathan Miao from China NTD attended and made speeches at Patent Prosecution Strategies in China, hosted by Biotechnology Committee and International & Foreign Practice Committees of Boston Patent Law Association ( BPLA). 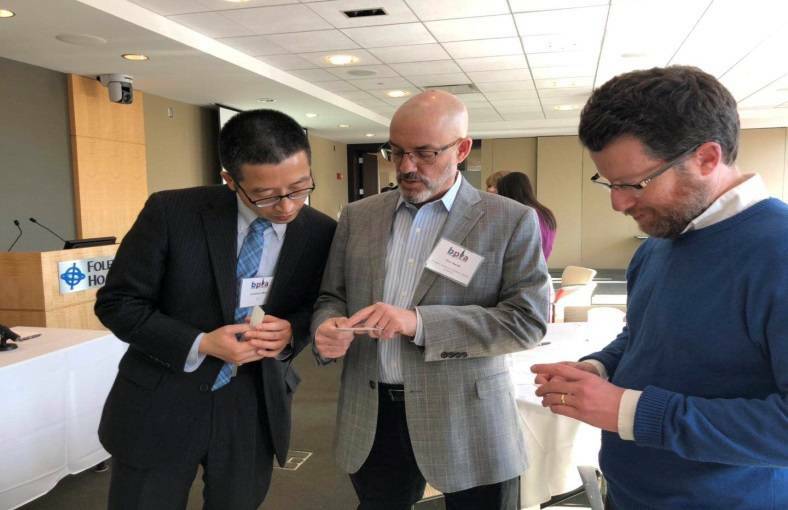 Dr. Luke and Mr. Miao provided in-depth discussion on the issues related to Post Final Rejection Procedure, Acceptance of Post-Filing Data, Recent Changes to Chinese Patent Law, and China's New IP Court of Appeals. As the prominent IP Organization, the goal of the BPLA is to provide educational programs and a forum for the interchange of ideas and information concerning intellectual property (IP) including patent, trademark, trade secret, and copyright laws.